1. Lumpy coal - 1000,00 UAH for ton. 2. Shredded coal (fraction of 13-300 mm.) - 1500,00 UAH for ton. 3. 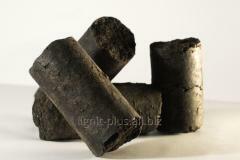 Briquettes of a round form with a diameter of 20 and 40 mm. (packing in grids on 20-25 kg is possible.) - 2000,00 UAH for ton. 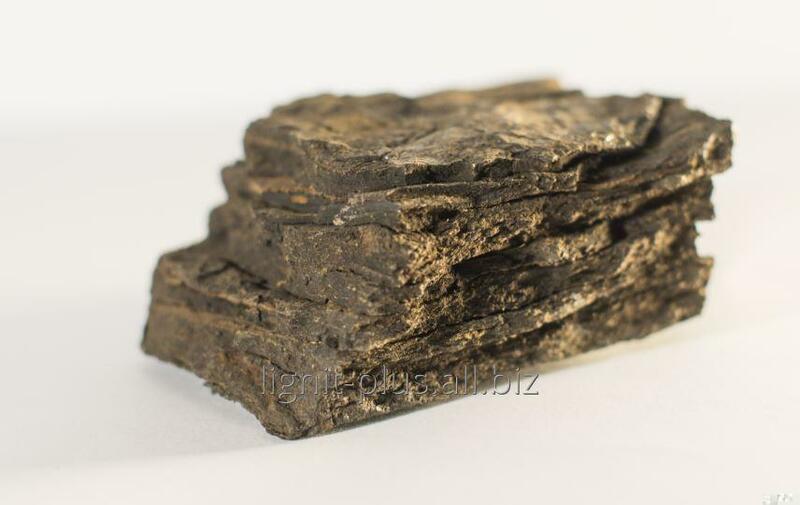 Brown coal of the B1-B3 13-300 brand of mm ashes 10, 0 moisture 22, 1 tepl.sgor of 4200-6340 kcal of quality (DSTU 3472-96). Unbelievable price on Brown coal of brand "B" 01093 in Ilnitsa (Ukraine) company LIGNIT+, OOO.